We will be running some more programmes in the next academic year, 2019-2020. Unicorn School teachers continue to visit local primary and secondary schools, delivering presentations to teachers, teaching assistants and parents of children who have literacy difficulties. 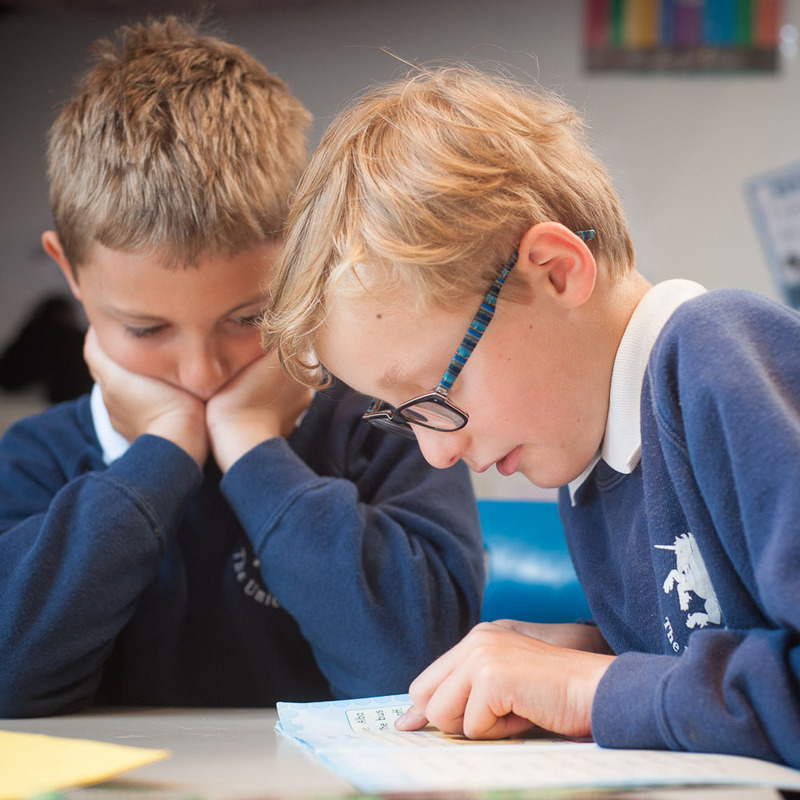 Staff who have attended sessions commented that they now have more insight as to what dyslexia is, how it effects a child in the classroom and what they can do to support children’s learning. This term we are visiting Mary Hare School, Littlemore Primary School, John Henry Newman Academy, Windmill Primary School and Rush Common Primary School.